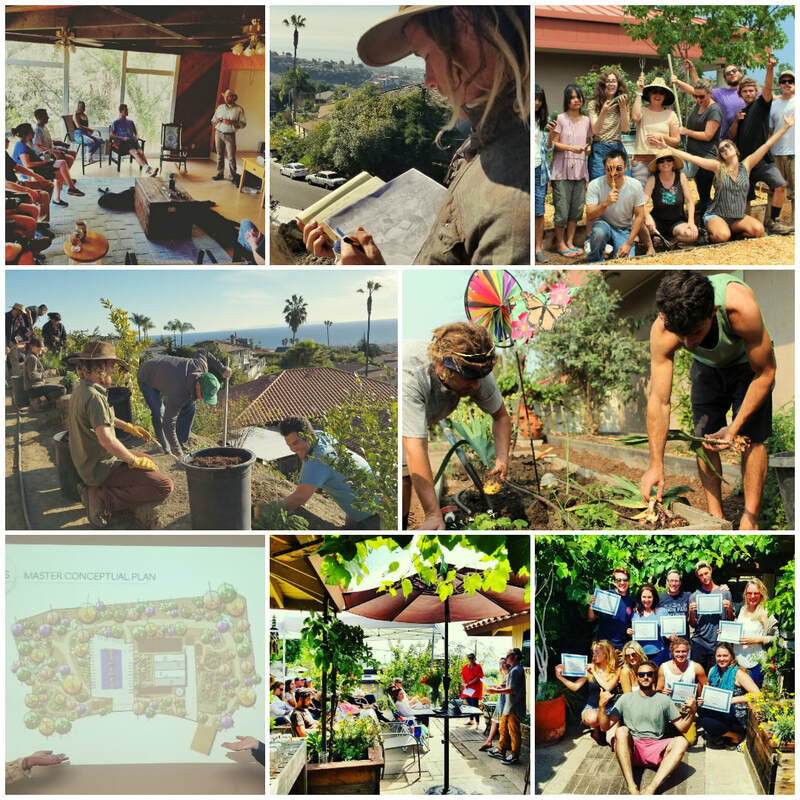 Our Permaculture Courses start March 3rd, 2019! ​We know that the ability to take steps towards a sustainable and regenerative self and society takes more than knowledge about sustainability - it requires literacy. We define sustainability literacy to include the skills, attitudes, mentalities and values necessary to thrive in, and regenerate, the challanging conditions of the social, economic and natural environments of our times. ​Our education, both on-line and in-person, provides that literacy, thorugh interactive, group oriented and practical aproaches to teaching and training. Our workshops, courses and training focus on Permaculture, Ecology, Leadership, Personal Growth and Organizational Change for individuals, communities and organizations. 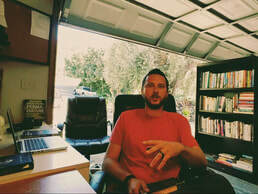 ​70 hour hands-on training program. During this 10 sessions training program, participants will design, build and manage productive and profitable urban permaculture systems. 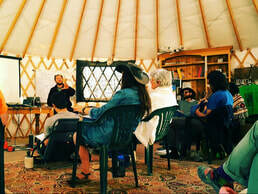 This training program requiers prior permaculture design training. 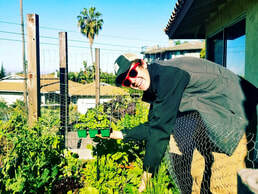 This program combines the Full Permaculture Design Certification Course with the Urban Permaculture Farming Training. Gain the practical knowledge, skills and hands-on experience of permaculture design and practice, with a focus on regenerative and sustainable urban homesteading, small scale farming and businesses, in this 142 hour hands-on training program and certification course. ​Gain the practical knowledge and skills of permaculture design and practice, while exploring milenia old cultures, practices and nature of Europe. These experiences include accomodations, meals and exploratory trips. See the places, meet the people, hear the stories, eat the food, experience tradition! ​Earn college credit and practical permaculture career skills with this 16 sessions introduction to permaculture college course. Experience interactive lecture style presentations and hands-on design practice. Acquire deep practical knowledge, emotional and intelectual skills needed to survive and thrive in the challanging social, economic and environmental conditions of our times.